The Immigrants of Spitalfields Festival took place during Refugee Week in 2016 as a multi-venue celebration of the lives and culture of all migrant communities to East London. The festival was an initiative between three organisations, the Swadhinata Trust (a volunteer-led secular charity in Tower Hamlets promoting Bengali culture), Sandys Row Synagogue (London’s oldest Ashkenazi Synagogue) and Huguenots of Spitalfields (a heritage and educational charity highlighting the contribution of the Huguenots). The three day festival consisted of a series of walks, talks and events taking place in iconic buildings and spaces across Spitalfields and the City. Highlights included: Khlezmer music in the atmospheric setting of Sandys Row Synagogue; Bengali poetry spoken in its original form; an illustrated talk about the 17th century Huguenot silk weavers; a multi-faith walk around Spitalfields and artists’ films and documentaries exploring migrant experience globally at the Whitechapel Gallery. Speakers included: Dan Cruickshank, Mary Schoeser, John Eversley, Dan DeHanas, the Gentle Author and many others. 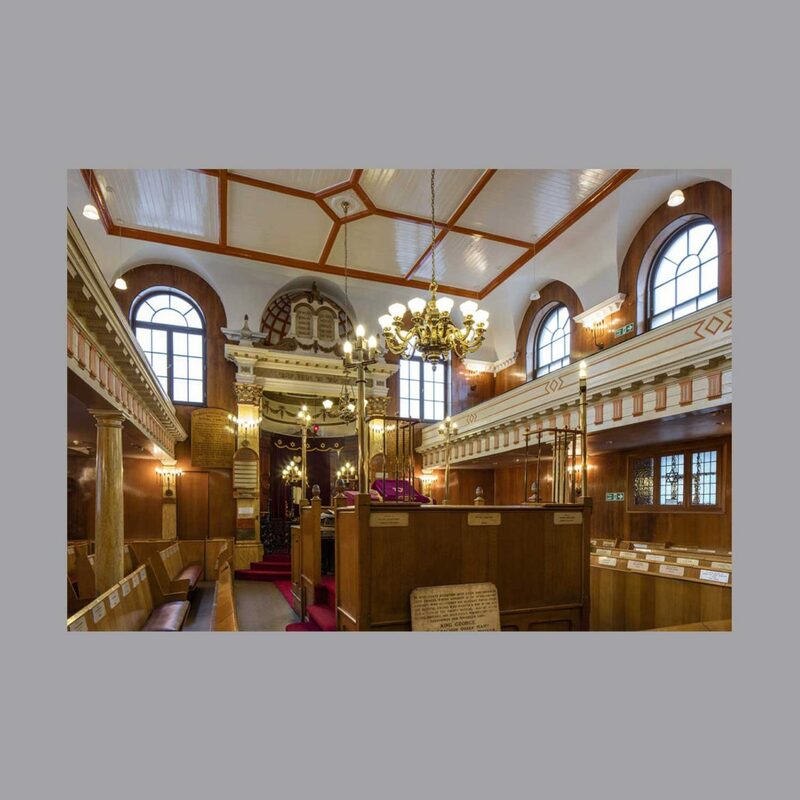 Rachel Lichtenstein curated and hosted multiple events for this festival including this afternoon of music and song at Sandys Row Synagogue.